When you work in an occupation with a high mandate for safety, there’s a saying that you come across frequently, that says: “All our rules and regulations are written in blood.” What that means is that there’s been a high cost to get to where we are today, in terms of safety codes, building regulations and transportation processes. Every single achievement that we’ve got to our names to keep people safe, have come out of an inability to do so in the past. So while there’s no way to really spin a tragedy, mass casualty or an accident in a positive way, there is hope in knowing that it changed things, and made life for everyone else, a little better. That might make the sacrifices more easy to accept. 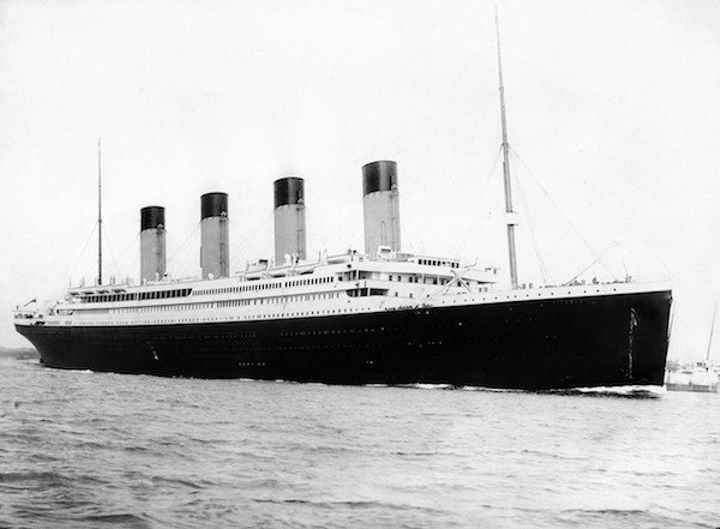 After it was discovered that the Titanic had 50% less lifeboats than they needed, in order to make more room on deck, the rules were changed. 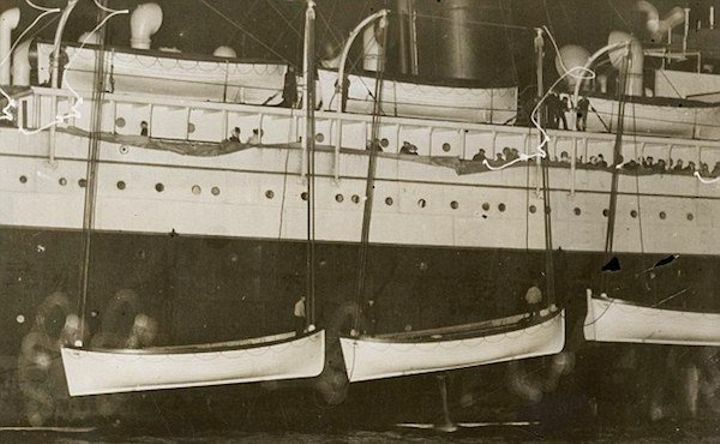 Now every ship has to have enough lifeboat seating for every single soul on board. Cruise ships today have a mix of both traditional and inflatable rafts to ensure that 100% of the passengers and crew can be evacuated. 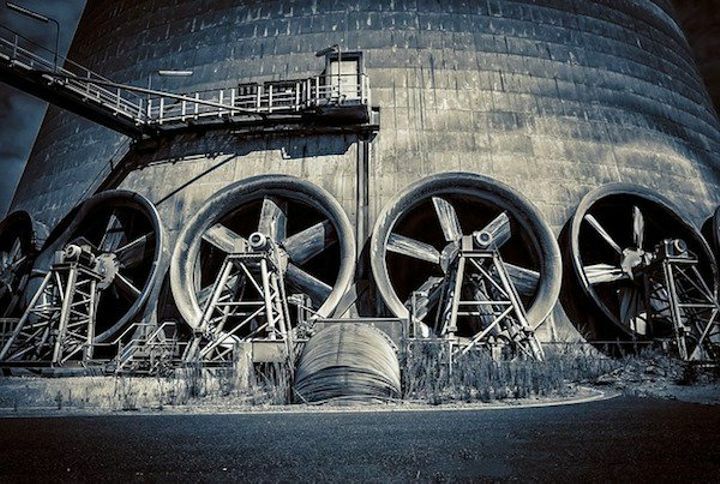 After the reactor at Chernobyl blew up due to a pressure build up in the containment unit, all reactors worldwide were equipped with emergency valves to release the pressure. This is meant to maintain the integrity of the containment unit and prevent explosions, if there is a catastrophic meltdown. To start off with, this was an extremely unsafe building, with the worst working conditions imaginable. The factory was over-filled with immigrant workers, who were working next to flammable fabrics. On top of that, the doors opened inwards instead of outwards, so there was no way for people to open them against the crush of panicking people behind them. Other doors were chained shut to make sure workers didn’t take breaks, or pro-union people snuck in. 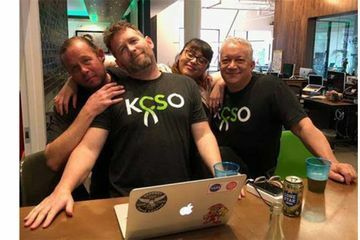 There were no sprinklers, the water hose in the building wasn’t even hooked up, the fire escapes weren’t properly secured to the building, and finally, they’d never even conducted a fire drill. Those that didn’t burn alive, jumped to their deaths. Sadly, the majority of these faults were only minor code violations at the time, if even that. 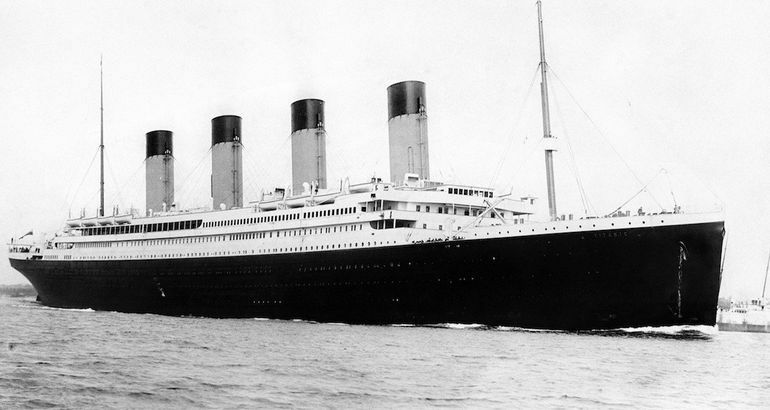 The death of 146 people, most of them teen girls, was enough to change the rules. Now, buildings are required to have working sprinklers, fire hoses on every floor, periodic fire drills and no doors are to be permanently locked in the case of an emergency. 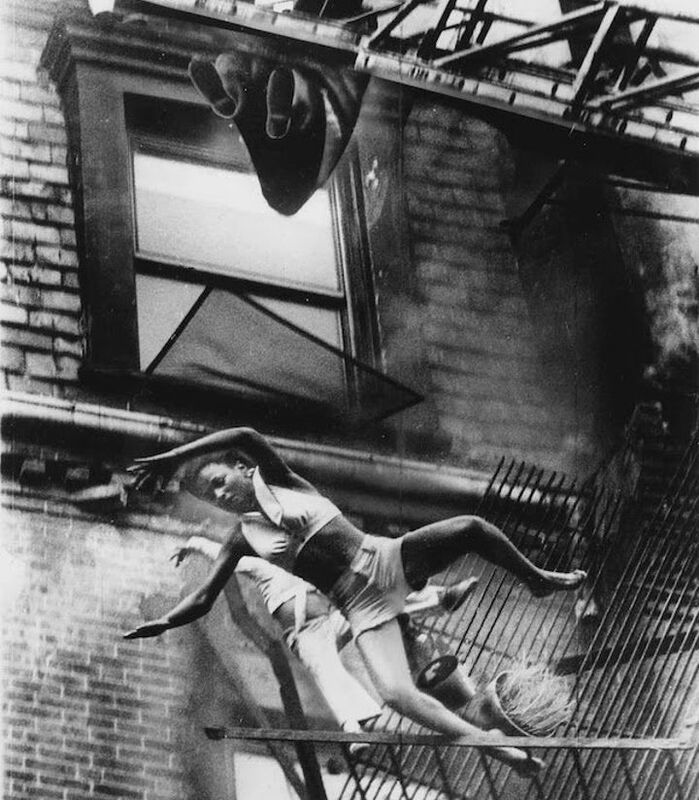 In 1975, and apartment building caught fire and fire crews were using a ladder truck to help people get off of a fire escape. A 19-year old woman and her 2-year old niece were waiting with a fireman, when the fire escape collapsed. While the firefighter was able to grab the ladder, the other two plunged 5 stories to the ground. 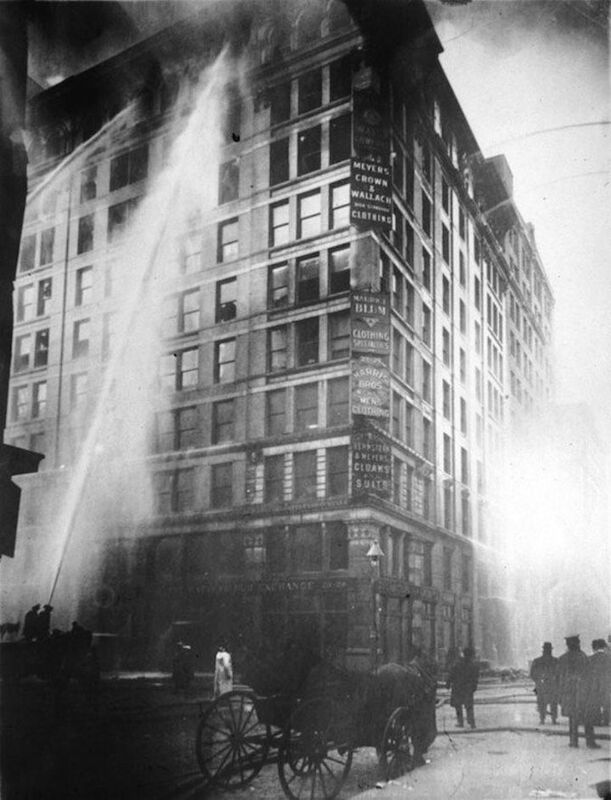 This led to reforms in equipment, rescue techniques and ensuring that fire escapes are securely attached to buildings. 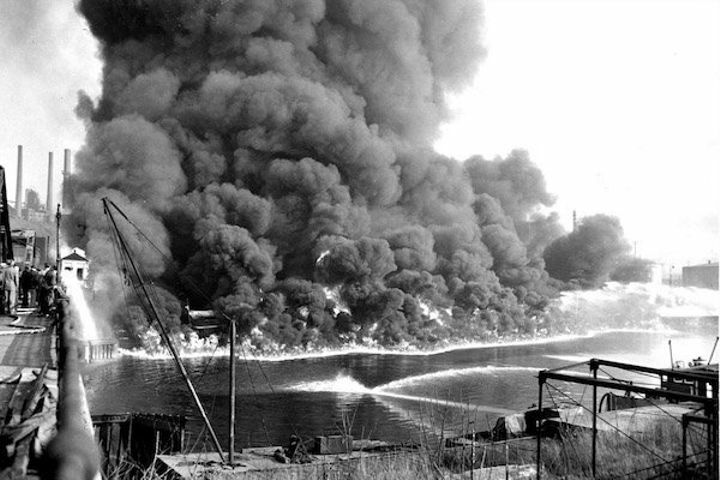 Dating back to 1868, the Cuyahoga River was the most polluted river in the United States. 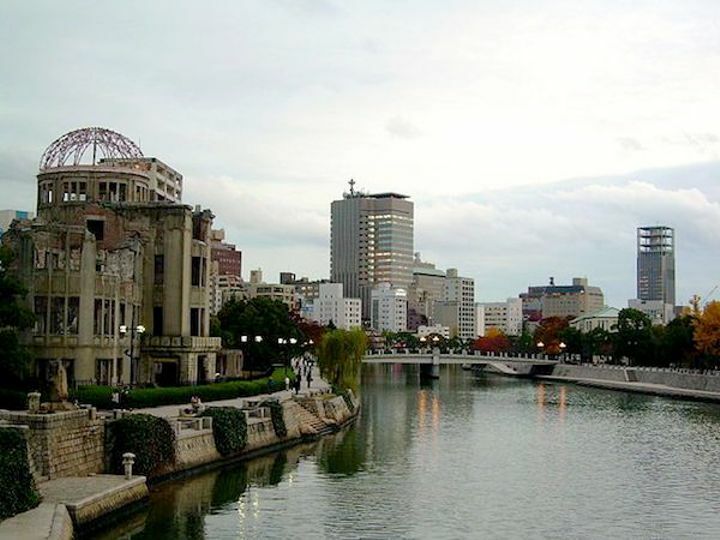 Every single industrial plant in the city was dumping their waste into the river, as well as the local sewage. In 1969, the river caught fire. What’s even more insane, was that it was the 13th time that it had happened since 1868. This led to a national outcry, press attention and caused congress to enact the National Environmental Policy Act, which was the precursor to the Environmental Protection Agency. They also set into motion the Clean Water Act. 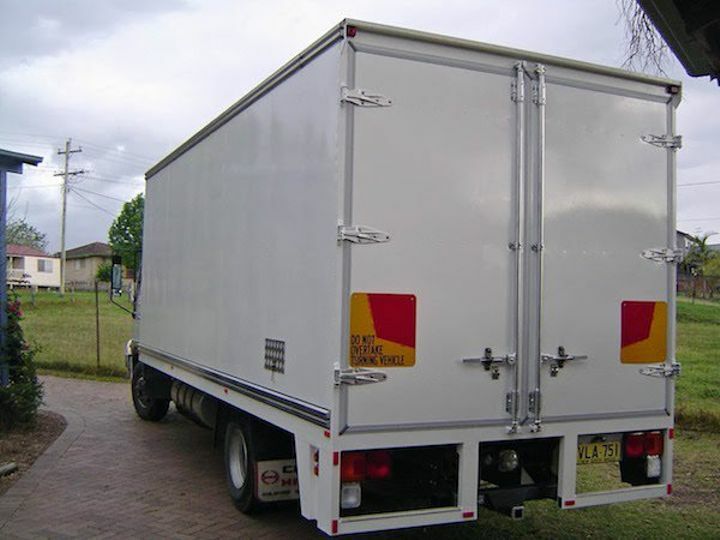 After several accidents surrounding people not being aware of large vehicles backing up, or drivers not seeing people behind them, changes were made. Now, every vehicle is equipped with an automatic signal when the transmission is placed in reverse – either a beeping sound, or a while noise in the UK. In 1977, two 747 jets collided on the runway of the Tenerife Airport in Spain. 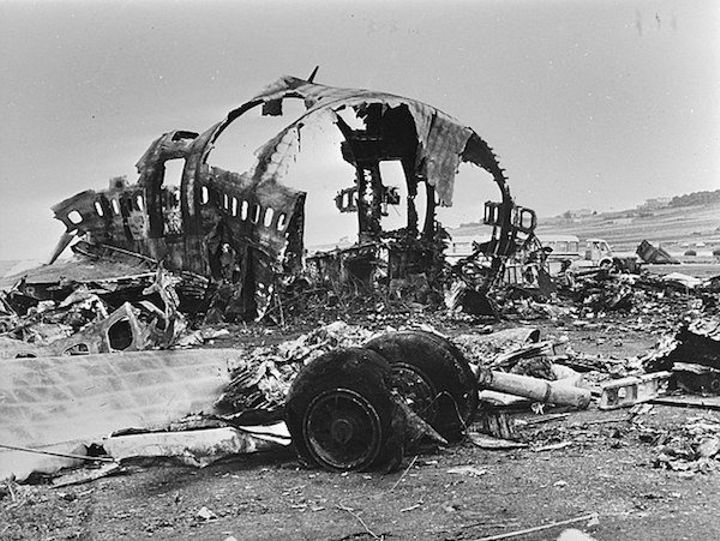 Due to weather conditions and a misunderstanding between the pilots of the two aircraft, as well as the tower, there was a collision resulting in the death of over 583 people, making it one of the deadliest accidents in aviation history. As a result, changes were made to the communication protocols, including everyone speaking English and using correct words and terminology so there are no miscommunications. Now there is a specific sequence of phrases and words that indicate that you’re cleared for departure. As well, there was a development of something called the Crew Resource Management system, that allowed for effective communication among the flight crew and a change in the hierarchy of decision making. So far, there hasn’t been a disaster on the same scale of the Tenerife accident. 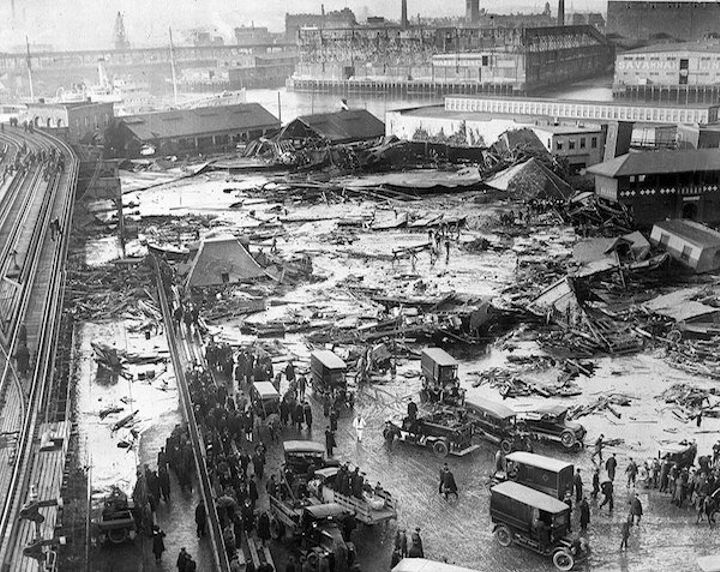 In 1919, a tank filled with Molasses failed, and flooded the streets of Boston with 2.3 million gallons of the sugary liquid that caused waves of 8 feet tall, moved at 35mph and killed 21 people. This was due to an improperly built and ventilated tank. At the time, engineers just built whatever, and it was trusted that they knew what they were building and the calculations were correct. Today, there are rigorous safety regulations, and designs and calculations are done by a team of engineers and architects, and filed with the city to get checked and approved. All that is done before any work is started, to ensure that accidents like this don’t happen. In 1906, a man named Upton Sinclair wrote a book called The Jungle, which was meant to expose labour and unsanitary conditions in the workplace. While not specifically about the meatpacking industry, his revelations showed that the industry needed to be regulated and processes needed to be in place to ensure that the food isn’t contaminated. 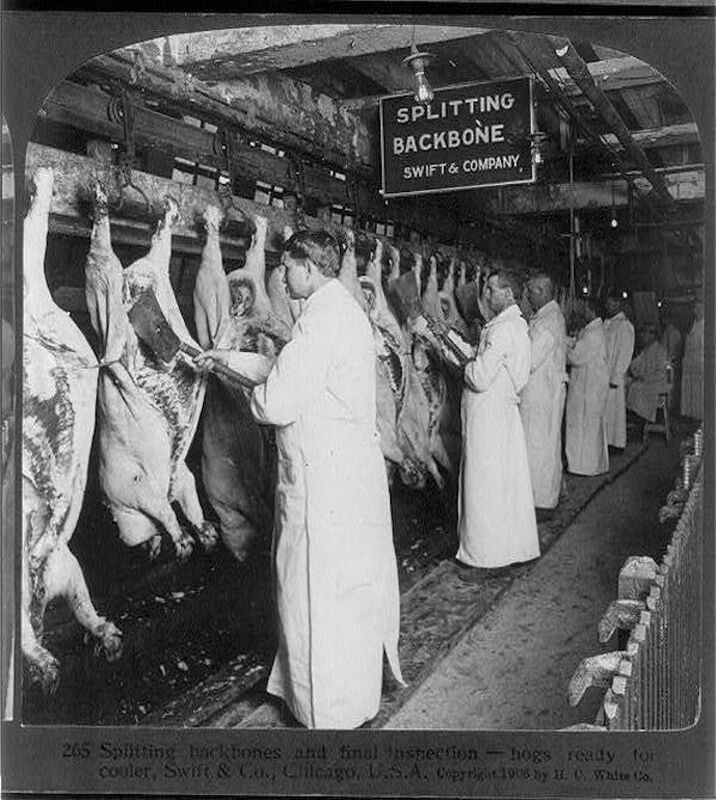 As it was, in the early 1900’s in Chicago, there were a high level of industrial accidents, food poisonings and death, all stemming from the meat industry. 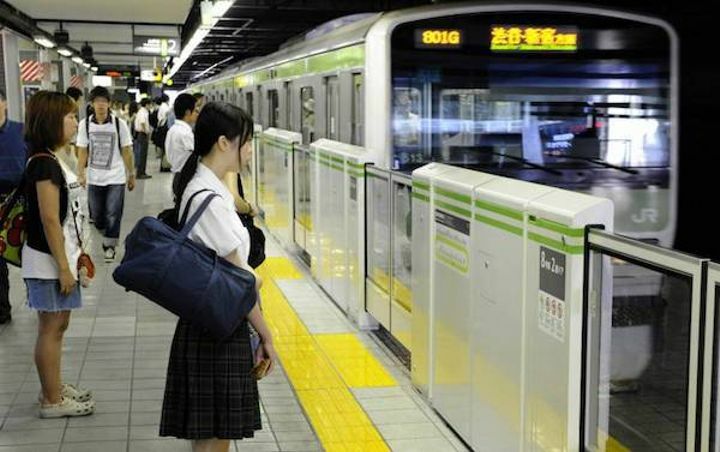 Since the advent of subways and trains, there have been cases of people falling off of platforms, being inadvertently pushed by the crowd behind them, being seeing impaired and not being specially aware, or even people just throwing themselves in front of trains. Now, in most places, train platforms have barriers to prevent such things. It’s a controversial statement for sure, but it can be argued that the use of Nuclear weapons at the end of WW2 is the reason why we haven’t had a larger nuclear conflict. After seeing the immediate and long term fallout of using Nukes, there’s a hesitation to do it again. 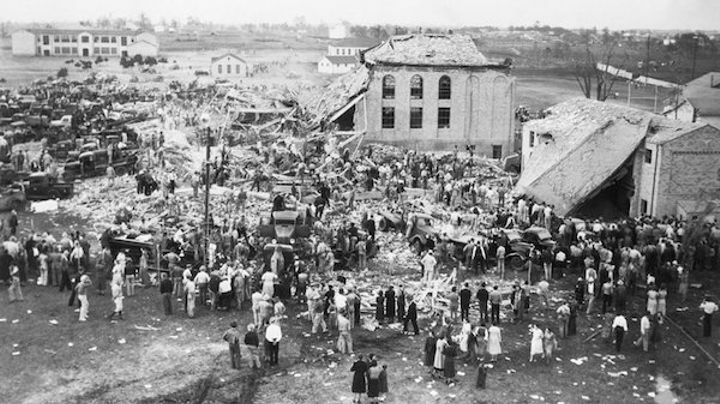 In 1937, a natural gas leak in the New London School led to an explosion, killing 295 teachers and students. As natural gas is colourless and odourless, it had leaked into the school and when a teacher started to use a belt sander and made a spark, the entire school blew. Now, additives called thiols are mixed in with natural gas, to give off a scent when it’s present. This is why you smell rotten eggs. 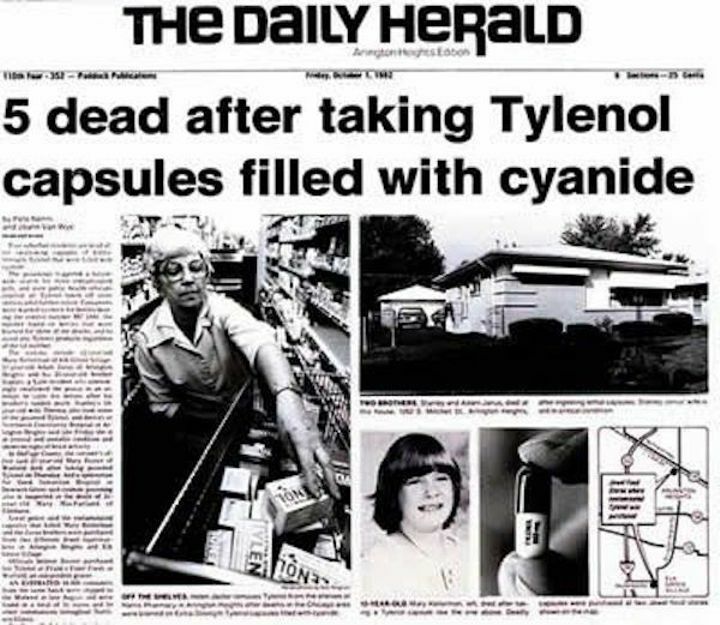 During September of 1982, 7 deaths were recorded from cyanide laced Tylenol. After an investigation, it was discovered that someone was buying the drugs, opening the capsules and putting in the potassium cynanide, then putting the Tylenol back on the shelf. So far, no one’s been caught for this crime. This led the pharmaceutical industry to develop tamper-resistant packaging, better quality control methods as well as moving away from capsules that can be opened without evidence, to caplets. 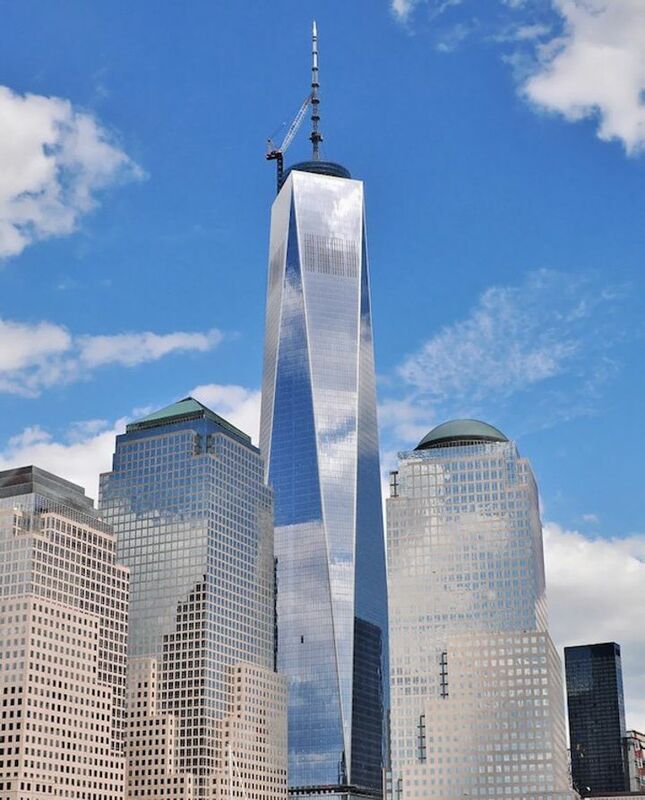 After the catastrophic collapse of both twin towers in 2001, how buildings were constructed was reevaluated. In order to prevent progressive collapse, new skyscrapers were designed the same way those in earthquake-prone regions were, as well as new formulations of concrete and steel to reinforce the foundations. Thus ensuring that the factors that led to the tragedy and demolition of the building, would never happen again. This might sound cheesy, but bear with me on this. Immediately after 9/11, people were turning to the Food Network, because it was the only channel that wasn’t dedicating all their programming to the attacks. The uptick in ratings, led to the channel developing more varied programming, rather than just “how to cook this dish” shows. 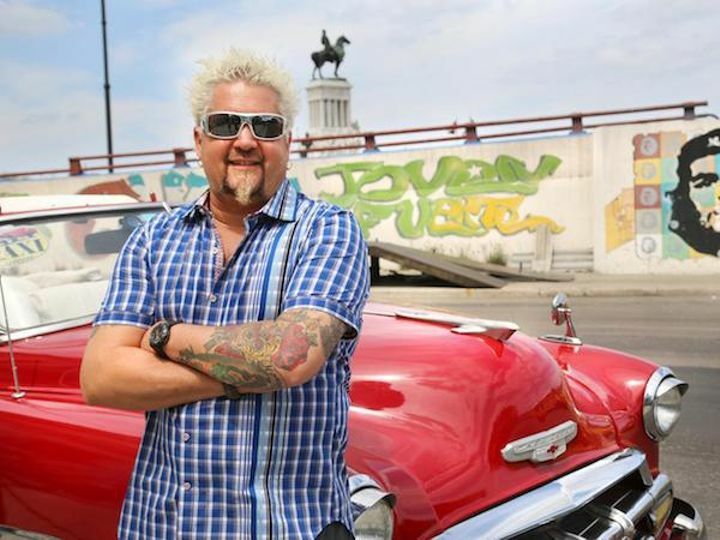 Hence, we got Iron Chef competitions, Guy Fieri and Home-cook reality tv shows. I’m not complaining.